Proxy word is noramally used for forward proxy. It forwards requst to other server and pass downs the response to the client. In commit 25d8ed42e0bb4c4acb742de9f148f6902d32ff41 go-sciter SDK has added one new facility which automatically resolves file path for archived data . Now you can use archived data from the archive and it will resolve import by itself, as it does for c & c++. Packfolderpackfolder is utility provided as part sciter-sdk. 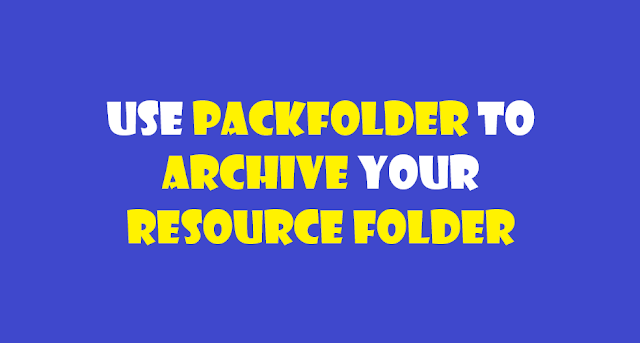 It compresses resources folder under a single file of the format of your choice ( should support by packfolder ). Currently, supported output format files are bin ( normal binary file ) an array of bytes in c, go, d and rust language.